The DuPhaMed bite block sleeves economy are suitable for most of OPG-bite blocks. 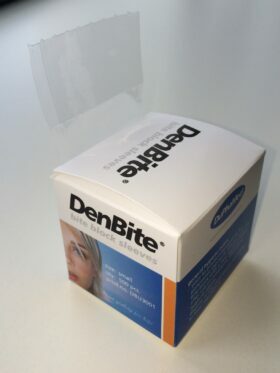 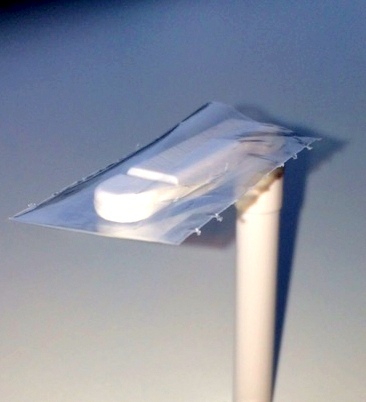 Convenient packed in a roll of box and ready for use.DuPhaMed bite block sleeves are made of PE and strong enough to withstand the inevitably biting pressure wich can occure due to nervous patients.The DuPhaMed bite block economy are sharply priced. 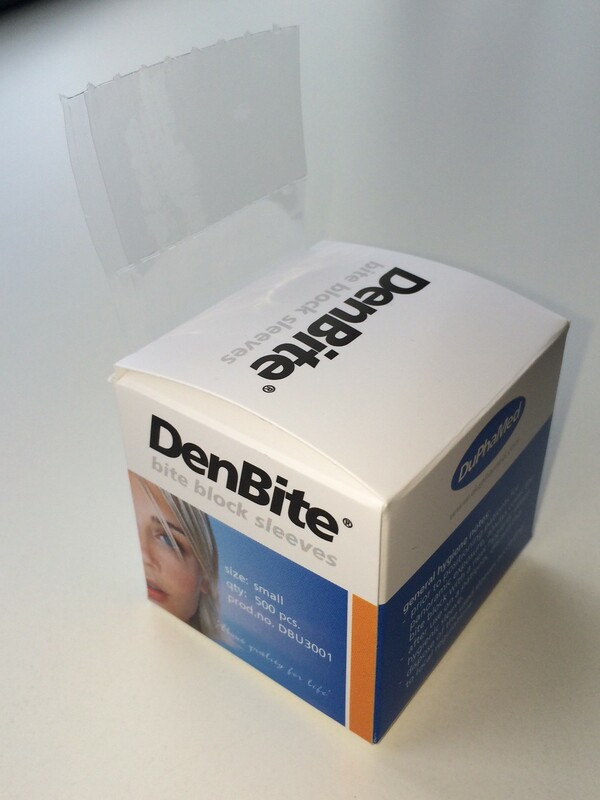 See our buy online page for prices!